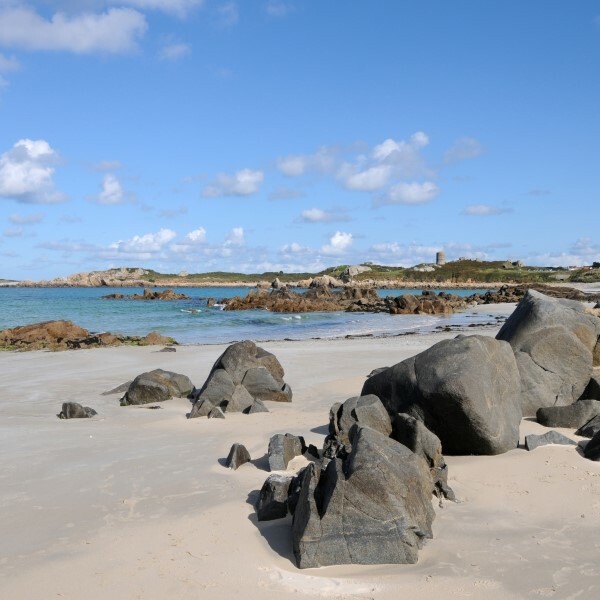 Guernsey has a varied coastline and boasts a variety of beaches and coves, cliff and coastal pathways offering plenty of scope for walking and exploration. 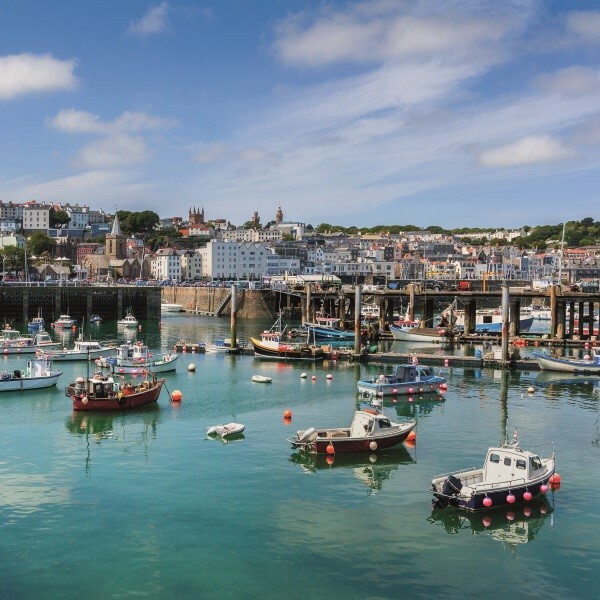 In an area of 25 square miles, Guernsey has a varied coastline and boasts a variety of beaches and coves, cliff and coastal pathways offering plenty of scope for walking and exploration. 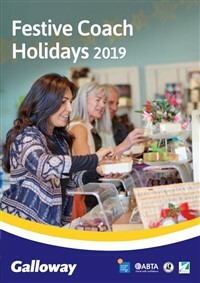 Some of the islands many places of interest include Victor Hugos House, Castle Cornet Museum, Oatlands Craft Centre and the modern Beau Sejour Leisure Centre. 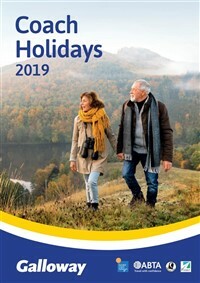 Our Guernsey/Jersey Holidays are ATOL protected through Travelsmith Ltd, for whom Galloway Coach Travel are acting as an Agent. 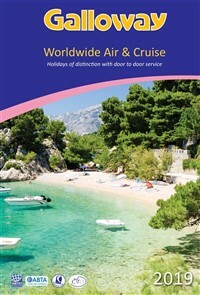 This package is ATOL protected by the Civil Aviation Authority (ATOL number 1917). 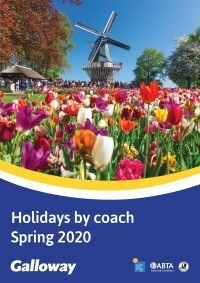 Hold luggage and transfer service form part of the ATOL protected package. Collection from home for the journey to London Stansted airport and the direct flight to Guernsey. On arrival, just over 50 minutes later, transfer to the hotel. At leisure in Guernsey to enjoy the hotel amenities and explore the island. Travel to St Helier airport for the return direct flight to London Stansted where the door to door service will be waiting to return you home. This 3 star standard hotel is located close to the shops and harbour and offers high standard throughout. Facilities include conservatory restaurant and Austrian patisserie with terrace, elegant lounge, library, health suite with Jacuzzi, sauna and gym. This 3 star standard hotel is set in private gardens, ideally situated near the coastal paths with spectacular scenery. Facilities include an indoor heated swimming pool and adjoining health suite with fully equipped gym, sauna and steam room. 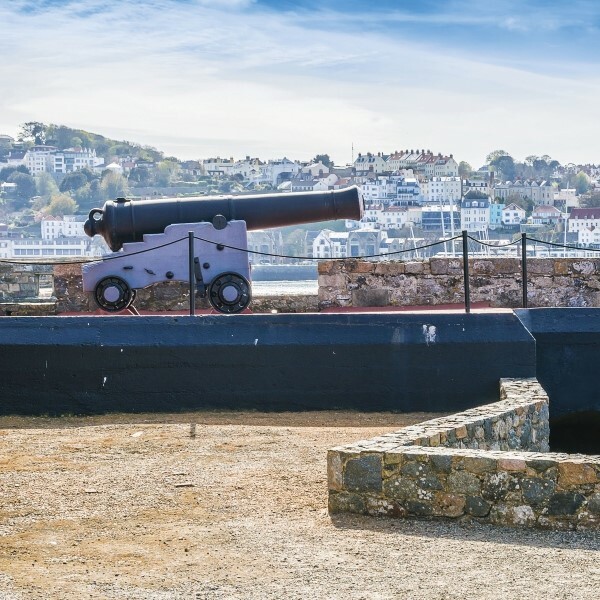 This 3 star standard hotel is ideally situated on a sandy beach on the north west coast of the island with a wonderful view over Grand Havre Bay. Facilities include an outside swimming pool, putting green, table tennis, lounge, bar and restaurant. This 4 star standard hotel is set in 25 acres on the outskirts of St. Peters Port, about a 15 minute walk to the town centre. Facilities include golf course and driving range, tennis courts, health club with indoor swimming pool, steam room, sauna, Jacuzzi and hair salon. 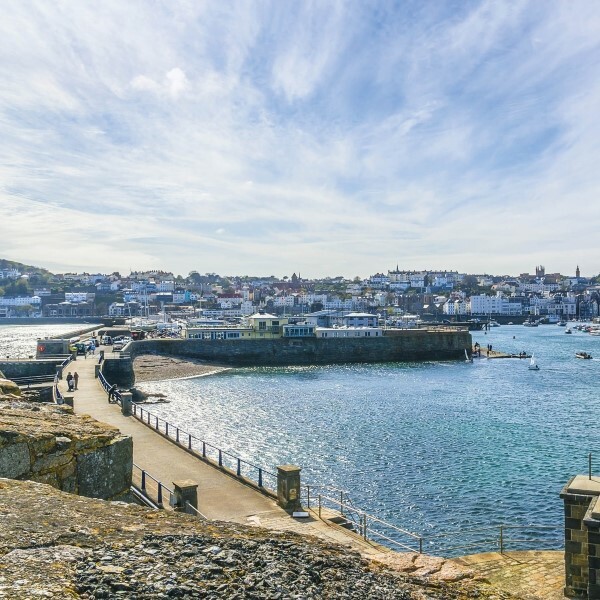 The 3 star Duke of Normandie Hotel is situated in the very heart of St. Peter Port and just a few metres from the quaint sea front and harbour. Refurbished to a very high standard, all 39 boutique style bedrooms are stylishly furnished with cotton linen and are well equipped. The Pickled Pig gastro pub offers a convivial atmosphere with home made local food, hand crafted beers and an extensive wine list. Formerly a traditional stone built farmhouse, Le Friquet is now a delightful country hotel set in acres of mature award winning gardens, with its own herb garden. 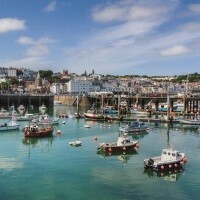 It is two miles from St. Peter Port and around a mile from the beaches at Cobo Bay.